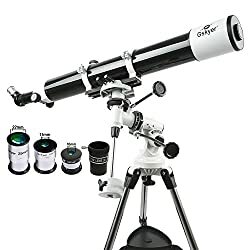 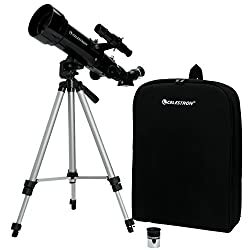 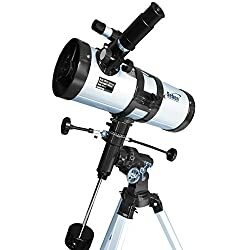 Anyone on the lookout for a good starter telescope will have to imagine the AC 80/900 as probably the most favourite choices. 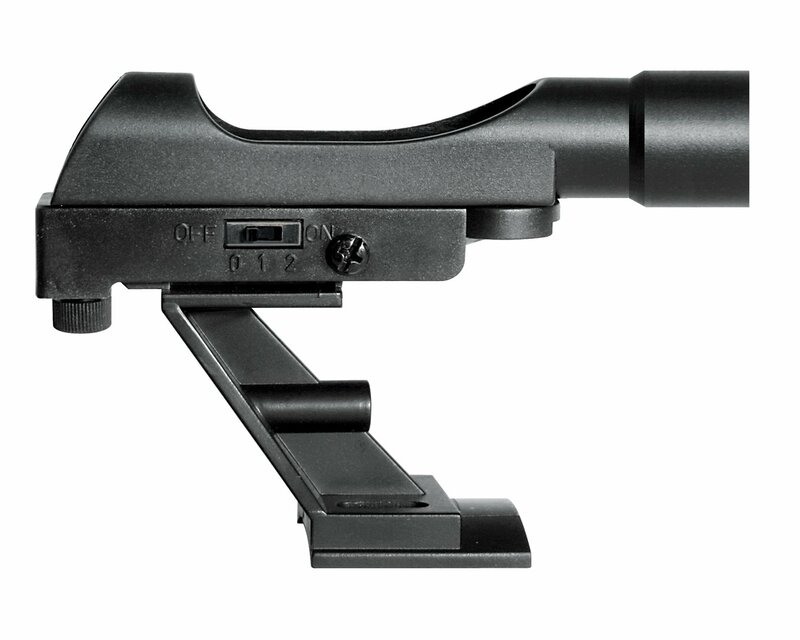 The R-80 has 77% more light-gathering power than a standard 60mm beginner scope. 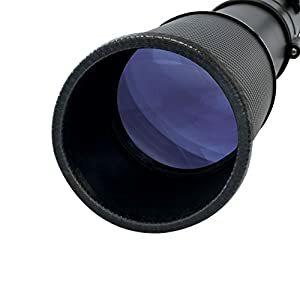 The brighter images make it easier to detect subtle details and increases the joy right through observations. 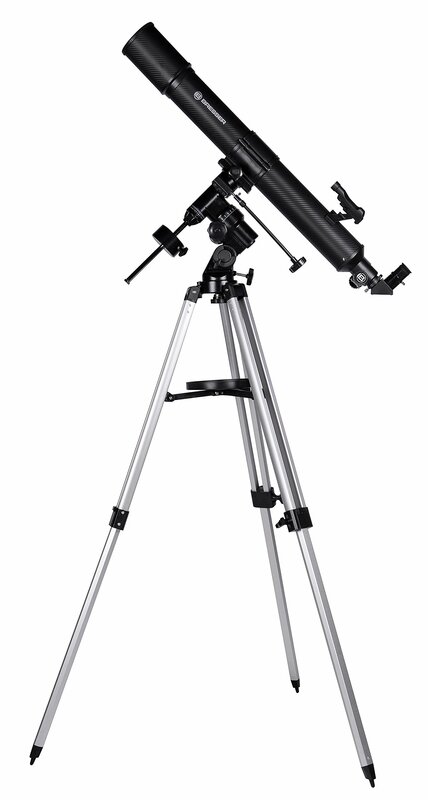 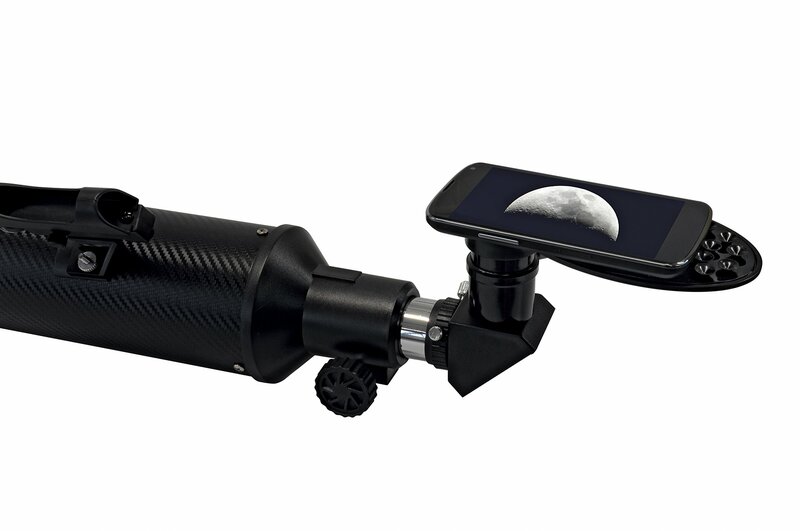 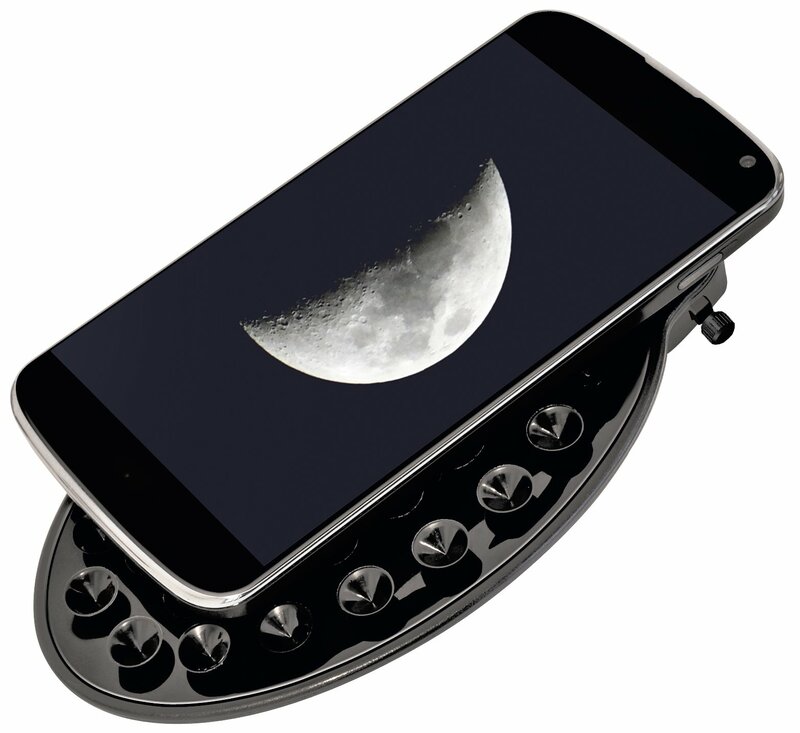 This telescope will outperform those standard scopes without burdening the observer with a large additional weight. 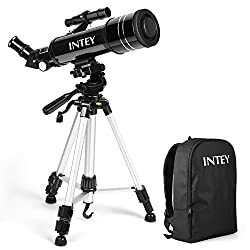 The craters of the moon will look magnificent in the Messier R-80, and even the rings of Saturn will also be seen from a distance of 1.4 billion km!